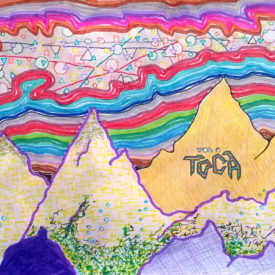 Netlabel As4cords, an initiative by the Peruvian organization Asim’tria, published the release ‘Toca Vol 06’, by various artists, concentrating on the experimental sounds in contemporary Latin America. Listen on the As4cords website here. For download go to this link. Published on 18 April 2017. 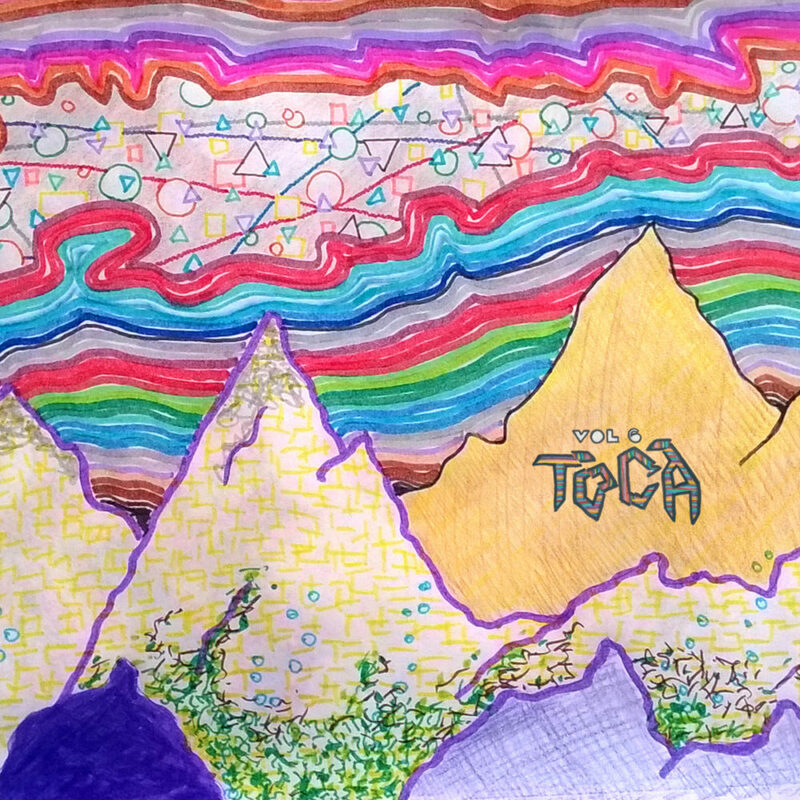 Made in collaboration with Natalia Martinez, graphic design. Janneke van der Putten contributed with her track ‘Killing Echo’, from her project ‘Aurora’. Grabado en vivo en el festival Ex Nihilo de Guanajuato, México.